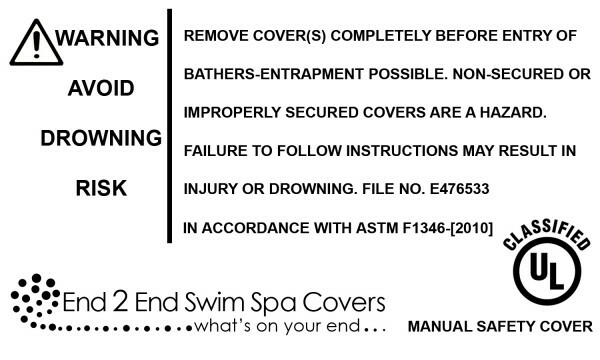 The following points must be understood and followed for your End 2 End Cover to function as designed. 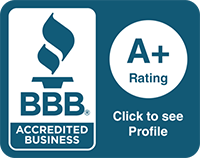 Always use the reinforced end-straps to manipulate the cover; doing so by any other means may cause damage to your E2E Cover®. 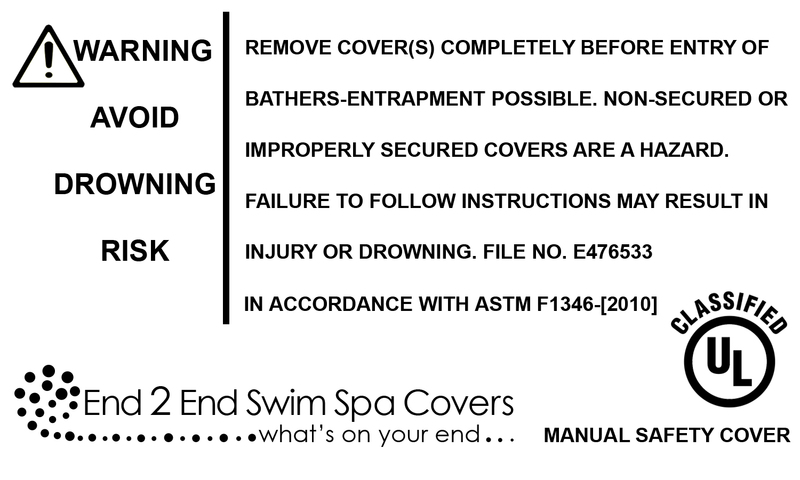 Be sure to leave the End 2 End Cover in the closed position, ensuring the cover is latched down on all sides when your swim spa is not in use.